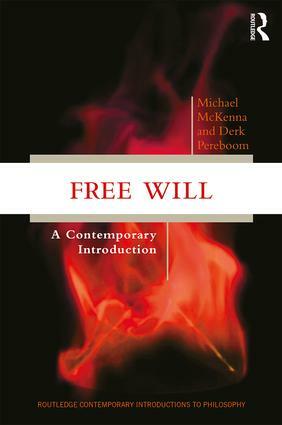 As an advanced introduction to the challenging topic of free will, this book is designed for upper-level undergraduates interested in a comprehensive first-stop into the field’s issues and debates. It is written by two of the leading participants in those debates—a compatibilist on the issue of free will and determinism (Michael McKenna) and an incompatibilist (Derk Pereboom). These two authors achieve an admirable objectivity and clarity while still illuminating the field’s complexity and key advances. Each chapter is structured to work as one week’s primary reading in a course on free will, while more advanced courses can dip into the annotated further readings, suggested at the end of each chapter. A comprehensive bibliography as well as detailed subject and author indexes are included at the back of the book.